According to rental site Zumper, median rents for a 1-bedroom in Rush & Division are hovering around $1,845 (compared to a $1,445 average for Chicago). So how does the low-end pricing on a Rush & Division rental look these days--and what might you get for your money? 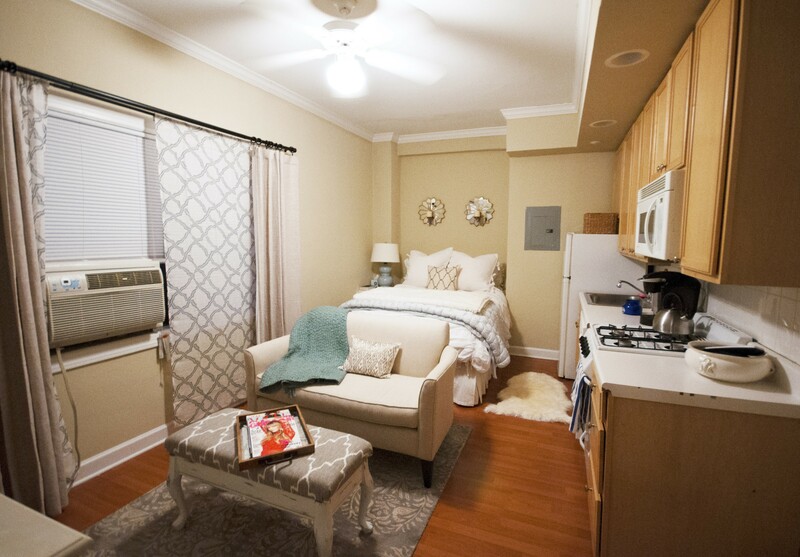 This studio apartment, situated at 25 E Delaware Pl., is listed for $1,115 / month. In the unit, which comes furnished, you're promised air conditioning, hardwood flooring, a dishwasher and a walk-in closet. Then there's this 350-square-foot apartment at 1036 N Dearborn St., listed at $1,215 / month. 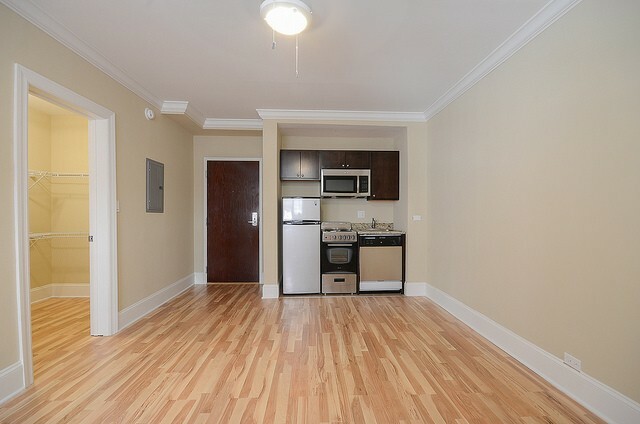 Listed at $1,250 / month, this studio apartment is located at 1050 North Dearborn St. The building features a roof deck, a fitness center, on-site management, outdoor space, an elevator, on-site laundry and a doorman. This studio apartment, situated at 14 West Elm St., is listed for $1,345 / month. In the unit, expect air conditioning, hardwood flooring, a dishwasher and stainless steel appliances. 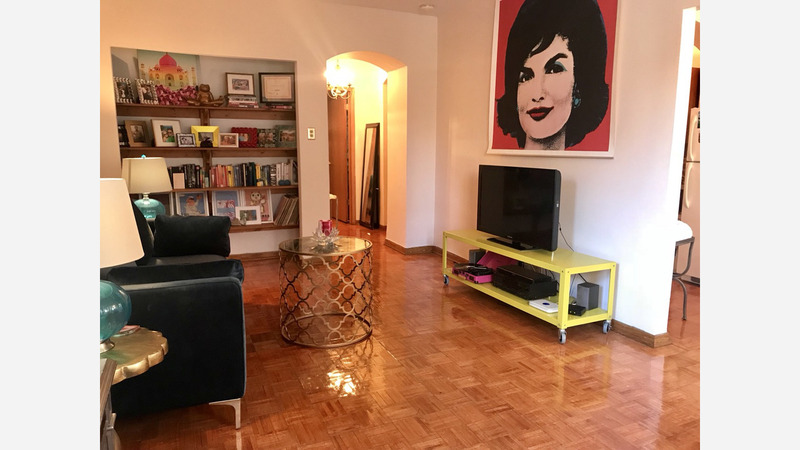 Listed at $1,531 / month, this 1-bedroom, 1-bathroom apartment is located at 750 N Dearborn St. When it comes to building amenities, expect garage parking, a swimming pool, a fitness center, an elevator, on-site laundry and a doorman. To wrap things up, there's this 1-bedroom, 1-bathroom apartment at 1117 North Dearborn St. It's being listed for $1,585 / month. In the unit, look for hardwood flooring, ample natural light and high ceilings. Cats are welcome.